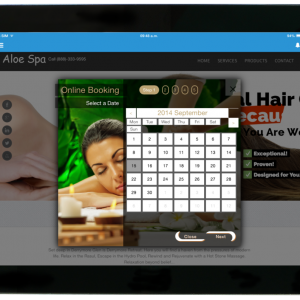 eZee Software Mobile is ideal for mobile hair stylists, beauticians and masseurs. No hardware required! Use your iPhone, Smart Phone, iPad or Tablet. Take Appointments on the go. Stay in control of your business with eZee Software! Choose a Billing Period that suits your budget. We have Monthly, 1 Year and 2 Year options. Receive 10% Discount if you choose to pay annually via 1 Year Billing Period. 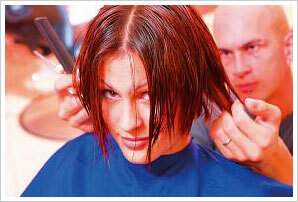 Receive 20% Discount if you choose to pay annually via 2 Year Billing Period. Prices exclude any/all applicable taxes in your jurisdiction. Any applicable taxes will be added at checkout. By choosing Monthly billing you acknowledge that you are committing to a minimum of 12 individual monthly payments.